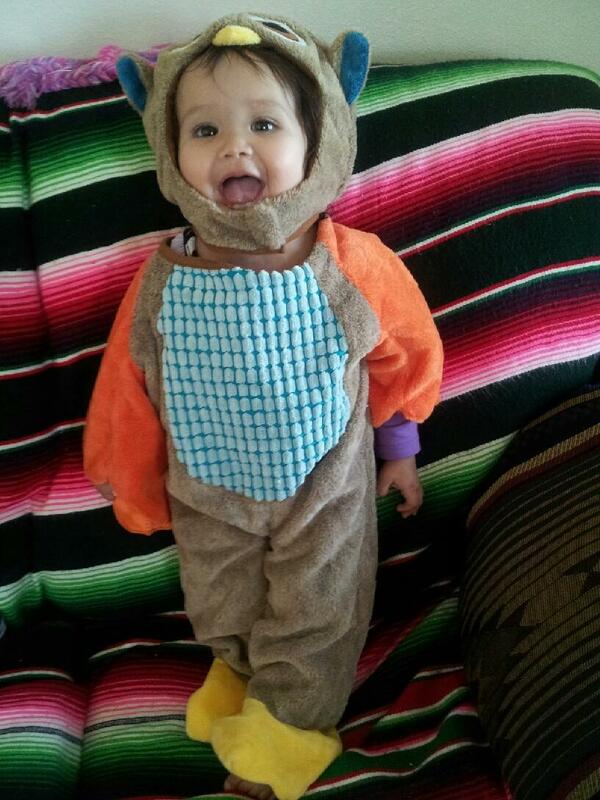 My grandbaby in her owl costume!! 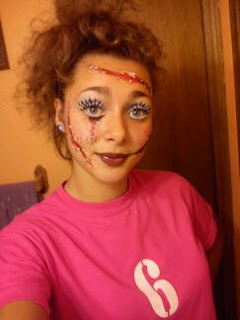 My youngest daughter getting ready for Haunted Houses!! My Mom all dressed up at work!! 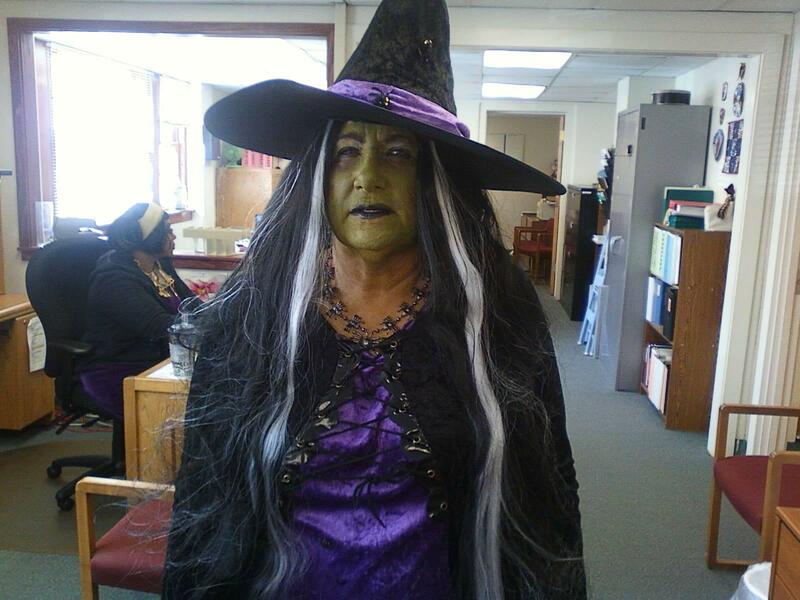 She won the costume contest at her work!! My Wicked Jack-O-Lanterns Blog Hop Day and Giveaway!! 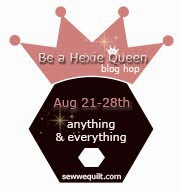 Thanks to Madame Samm for inspiring us all in this Wicked Blog Hop and Wendy of why-knot-kwilt for hosting all this super spooky fun!! Here is a close up of my 10 1/2 machine appliqued block and my finished block below hanging on my fridge!! I loved the center piece I appliqued on the prim orange moon background. I loved the pumpkin fabric I used for the framing and super cute bat border!! I also made place mats for my for my table I loved the happy jack-o-lanterns and trick or treat border!! To be entered in the giveaway go LIKE my FACEBOOK page the link is on my side bar!! I will be giving away a great bundle of Holiday Christmas flat quarters from the cutest quilt shop here in my town called Ruths Stitchery!! I am going this weekend to pick them out!! I will post this weekend what the lucky winner will receive, you won't be disappointed!! 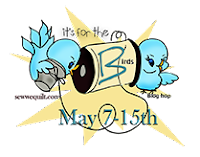 Please go check out these wonderful ladies who are also posting today!! Made these new holiday bear pillows!! Loved these little buttons!! 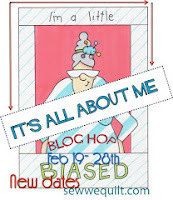 I will be posting my Wicked Blog Hop creation tomorrow!! I just love my pig!! My grandma crocheted the afghan and my mom crocheted the witch for me years ago but they are some of my favorite decorations!! 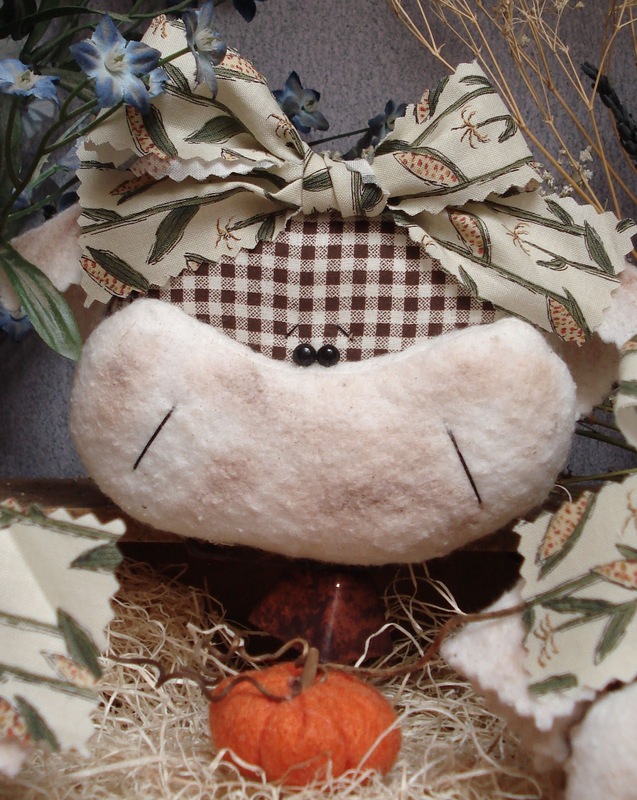 I loved this brown check fabric and the corn stalk fabric I used for the bow!! I used a cutter quilt to make this hot pad!! 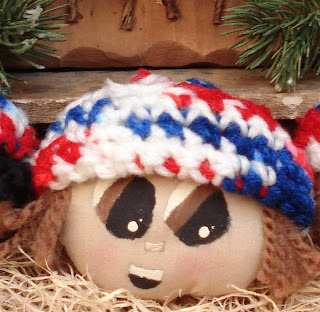 Aren't these super cute, my 16 year old daughter Alyssa painted and stitched these!! Fall Mat for the table!! Made this fall mat from a panel I found at the thrift store!! 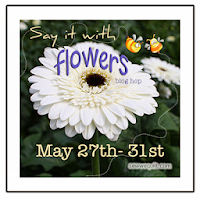 Wicked Blog Hop Starts today!! 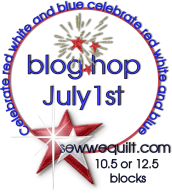 The Wicked Blog Hop starts today!! I post on the 30th!! Please go see everyones creations!! 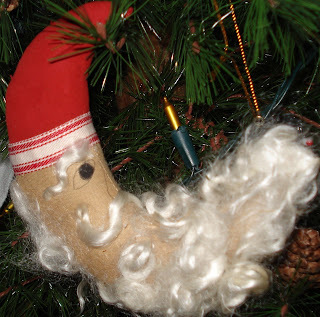 I made this simple Santa with a sheep wool beard!! 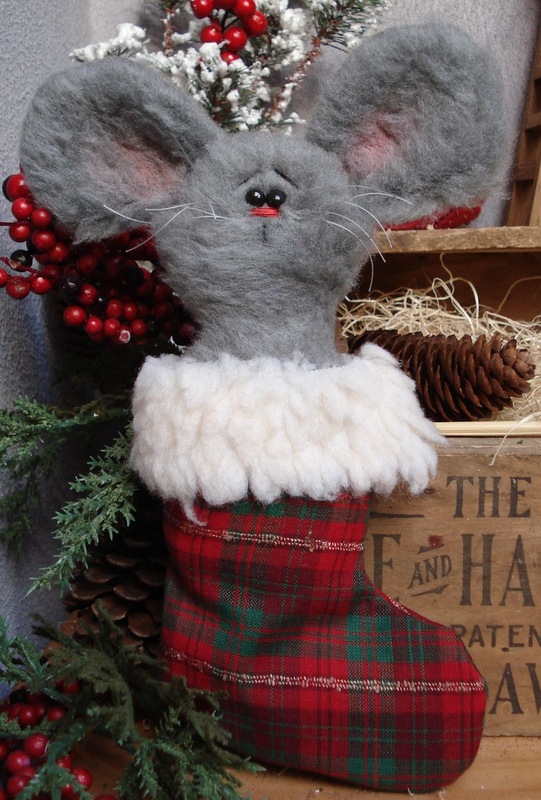 Loved making this stocking and mouse!! How about a Gingerbread Garland!! I made these gingerbread doll cookies and attached them to a rusty star wire to make this adorable garland!! I found this little ornament charm and loved it with this fabric on the Polar Bear!! I loved the new snowflake fabric on the white puppy!! I made cranberry muffins this morning. I used dark brown sugar in the recipe. There must have been a clump in the one muffin as you can see melted sugar on the pan. I loved this red berber on the homespun!! This little tree is so cute! !